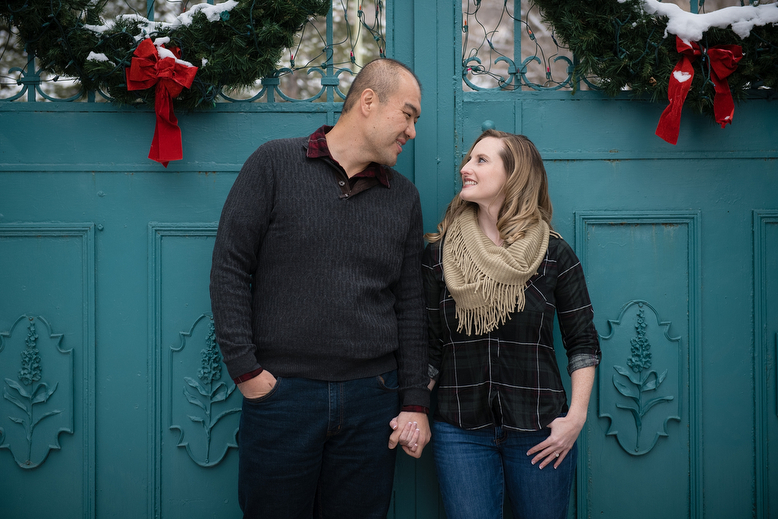 We are simply in love with these winter engagements of Sam & Cherisse. 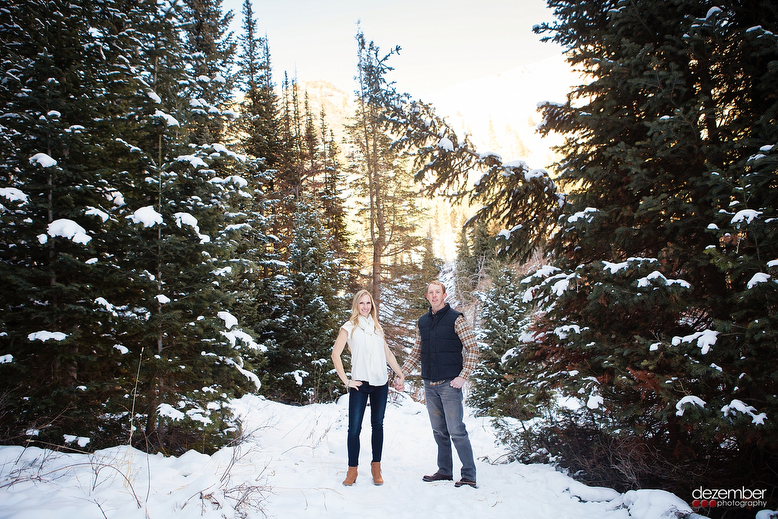 Can’t wait for their wedding this summer at La Caille! This glow lantern is such a fun idea! Check us out on Facebook!